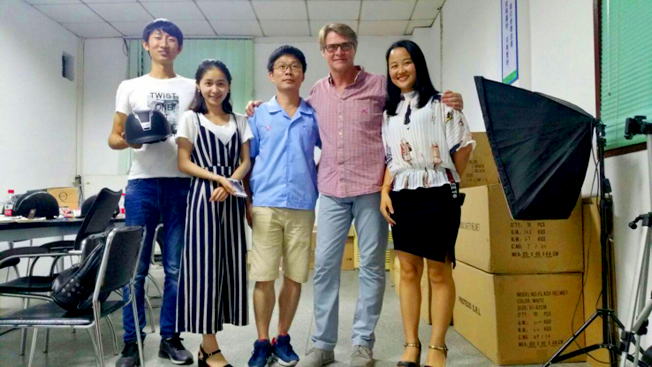 Warmly welcome francois visit our factory ! 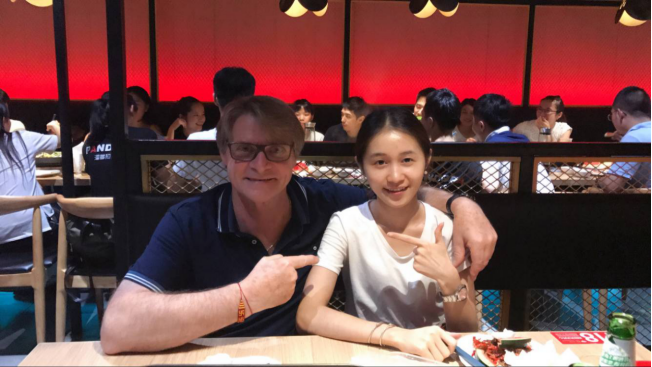 One of our European clients called Francois visit our factory last week, Francois is very very professional & fabulous businessman, who is an expert and has been doing helmet business for more than 30 years, we had a very excellent communication in our factory. Francois was very impressed with our factory ability with 24 years experience R & D capabilities, as we can provide one-stop, having formed an integrated industrial chain for helmet production, starting from mould-opening to assembling of end products (3D drawing creation; 3D printer, Complete mould and strong ability to design mould, which makes the production convenient and efficient; In-house test lab for better control the helmet quality etc…) never outsourcing, every step is strictly controlled in house. Aurora Sports: our staff is well-trained and educated in this industry. We will save you money in the end because of our efficiency and know-how. We have been in business for more than 10 years and thanks to our R & D department, we always catches the latest trend in the market. With required certificate and experience after-sales service, there was no any clearance issue in the shipments we have arranged. https://www.aurorahelmets.com/wp-content/uploads/2017/09/visit-helmet-factory.jpg 227 365 admin http://www.aurorahelmets.com/wp-content/uploads/2016/07/logo-auu.png admin2017-09-04 08:56:362017-09-04 09:03:57Warmly welcome francois visit our factory ! Outside of a bike, a bike helmet is one of the most essential pieces of equipment that you should have when you ride your bike. But beyond just protecting your head, helmets can add some personal style to your ride, and our favorites have highly adjustable retention systems and great ventilation too. With that in mind, we decided to round up our top 2 new “road” helmet options and highlight some of the distinctive details of each one. Since manufacturers recommend replacing your helmet about every 3 years, you just might find your next helmet here! AURORA Bike Helmet #BH30 is constructed using “In Mold” technology that joins the polystyrene liner to the outer polycarbonate shell, the helmet is combined by 14 separate in-molded polycarbonate parts guarantees enhanced mechanical strength in the event of impact. Reinforcing skeleton co-molded inside the polystyrene that ensures superior mechanical strength, preventing the helmet from breaking into multiple pieces during violent impacts. 25 large exterior vents help pull air into the helmet to keep your head cool, and the distinctive, innovative shape helps reduce wind drag. Two hits of reflective, high visibility material on the back help keep you visible in low light conditions. And Sanitized interior pads are treated with an antibacterial and antimicrobial Silver Ion Sanitized process to keep them feeling and smelling fresh. Adjustable system that combines the Power FIT 1 with the opportunity to select three different occipital height positions. Fitting, lightness and breathability are secured by the super light co-injected frame. AURORA helmet #B091 is a ultralight road bike helmet which is only 190g, The AURORA road bike Helmet is constructed using “Double In Mold” technology that joins the polystyrene liner to the outer polycarbonate shell, resulting in a stronger, more impact resistant helmet, the polycarbonate shell that completely covers the outer shell on the top, the back and on the base ring at the back. 24 massive vents with interior channeling for best-in-class cooling power. Streamlined design gives very cool and high-end vision. Adjustable system that combines the Power FIT 1 with the opportunity to select three different occipital height positions. Fitting, lightness and breathability are secured by the super light co-injected frame. Check out our website to Bike Helmets for our best recommendations about how to get the best fit with your next helmet. 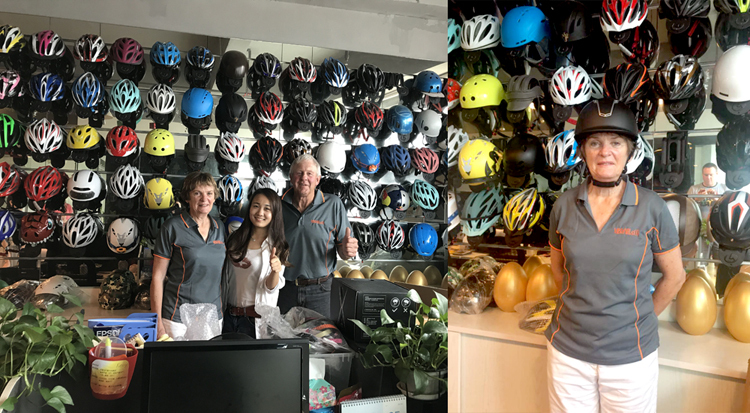 Welcome our Australian client visits our factory, very very nice two couples, one of couple is father and mother, another couple is son and daughter in-law, they are very interested in our horse riding helmet and would visit our factory before placing the order, we had a very impressive communication together. 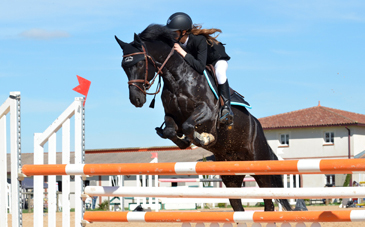 If you are interested in our horse riding helmet and also want to visit us, we would be the right supplier of Equestrian helmet you are looking for! Aurora Sports horse riding helmets offer a streamlined & low profile look! Refuse unsightly exterior, we bring in hidden-type airflow systems which mean you get substantial ventilation without destroy the beauty! 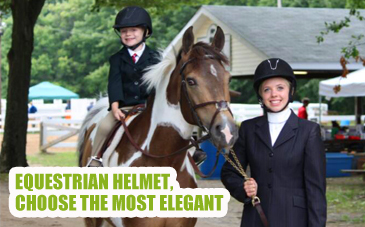 These upscale VG1 riding helmets are increasingly popular in all disciplines. Elegant & slim design are two shining spots! Besides glossy or matte finish, we also provide waterproof & fadeproof suede exterior for your choice! Leather harness, velvet chin strap & reliable dial fitting system are all equipped for a luxury riding moment. E06 fitted padding provides comfortable wearing experience, no more headaches or skin problems. The padding inside memory foam won’t break down even after a long time use. Removable & washable lining guarantee that every ride is new & fresh! 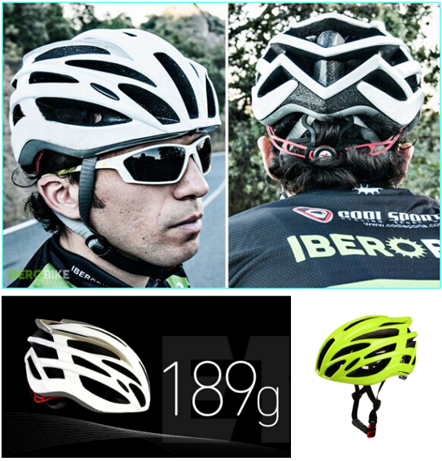 Aurora Sports is a helmet manufacturer, with more than 15 years’ experience in manufacturing all types of helmets. In-house design and R&D teams with established experience, allows Aurora Sports to quickly answer to demanding requirements and create from scratch whole programs and collections with rigorous quality standards. 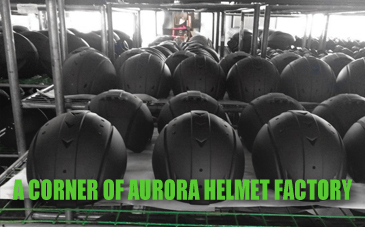 Being located on Dongguan, China with one-stop, integrated manufacturing operation, Aurora Sports has successfully built strong relationships with satisfied clients worldwide and manufactures helmets for helmet retailers, helmet distributors, sports clubs, branded helmet companies and manufacturers. Aurora Sports show room is located in Shenzhen, main production facilities are located in Dongguan China, and conveniently connected to the Hong Kong international trade hub. 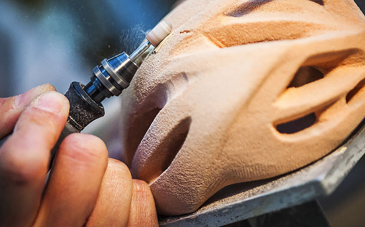 Aurora Sports made helmets are more than just cost effective; Our facilities meet rigorous quality standards and workers are educated, certified and managed by both Western and Asian helmet manufacturing specialists. As a key player in helmet industry, Aurora Sports has 6 different assembly factories in China to produce certified different branded helmets. 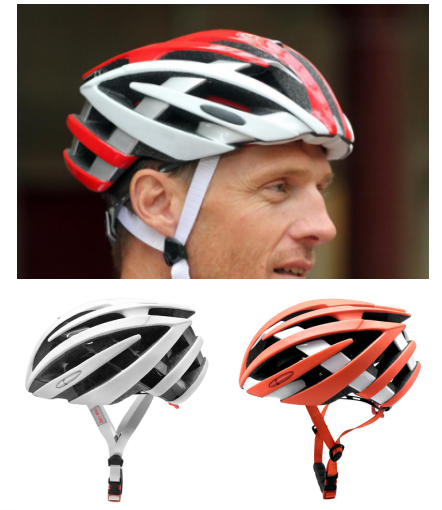 Aurora Sports has establish a recognized expertise in producing various helmets such as cycling, ski, skateboard, horse riding/bull riding, Industrial safety height work, para glider, Para motor, rock climbing, inline skate, ice speed, etc.